STURGIS, S.D. 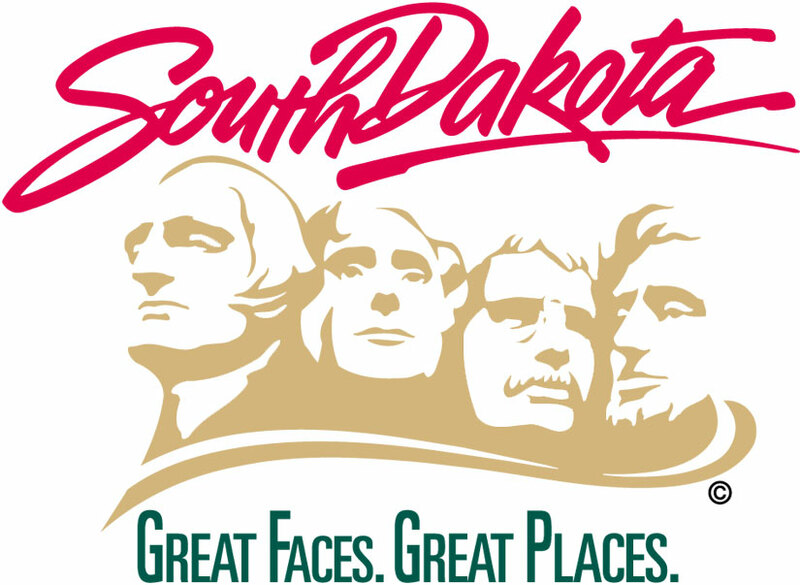 - The South Dakota Department of Transportation and the City of Sturgis have completed construction on Lazelle Street in Sturgis, between 11th Street and the City Park. Changes to this urban corridor included installation of new traffic signals, ADA-compliant curb ramps and sidewalks, city utilities, new asphalt surfacing, and conversion of the roadway from five lanes to three lanes during non-Rally times. Lazelle Street was originally constructed to carry four lanes of traffic, two lanes in each direction with no turn lane. In the 1990’s the road was restriped from a four lane road to a five lane road with nine-and-a-half-foot lanes. This provided a center turn lane, which reduced rear-end accidents, but the reduced-width lanes created their own concerns, most notably, difficulty passing for larger vehicles and trailers as well as traffic moving closer to pedestrians on the adjacent sidewalk. In the late 2000’s, with the need to update the asphalt surfacing on the road, the SDDOT and the City considered options on how to best accommodate the needs of traffic both during the Sturgis Rally and non-Rally times. During non-Rally time traffic volumes are approximately 10,800 vehicles per day, an amount that can be accommodated easily by a three lane road. By comparison, Junction Avenue, a three lane road in Sturgis, handles 10,200 vehicles per day quite well. The DOT says several benefits will result from changing Lazelle Street to a three lane roadway. Most notably the number of vehicle crashes is expected to drop by roughly five per year and the wider shoulders will create greater separation between the sidewalk and vehicles. One thing motorists might notice is a slight decrease in travel speed through the corridor. The positive effect of reduced speeds may be fewer, less severe crashes, while a negative effect could be the inconvenience for those instances when motorists find themselves following a slower-moving vehicle. The DOT’s plan is that Lazelle Street will be left as a three lane road during non-Rally times and converted to a five lane road using temporary pavement marking only during the three-five weeks for increased traffic during the Sturgis Rally. After the 2014 Rally, the City and DOT will review the changes to verify the new lane configuration is creating the desired benefit. For more information or to provide comments contact DOT traffic engineer Monica Heller at Monica.Heller@state.sd.us or 605.394.2244.